Brian Culbertson is known for his hybrid of contemporary jazz, funk andR&B music. 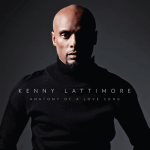 Recently, he released his 18th album Color of Love [on Valentine’s Day, no less]. 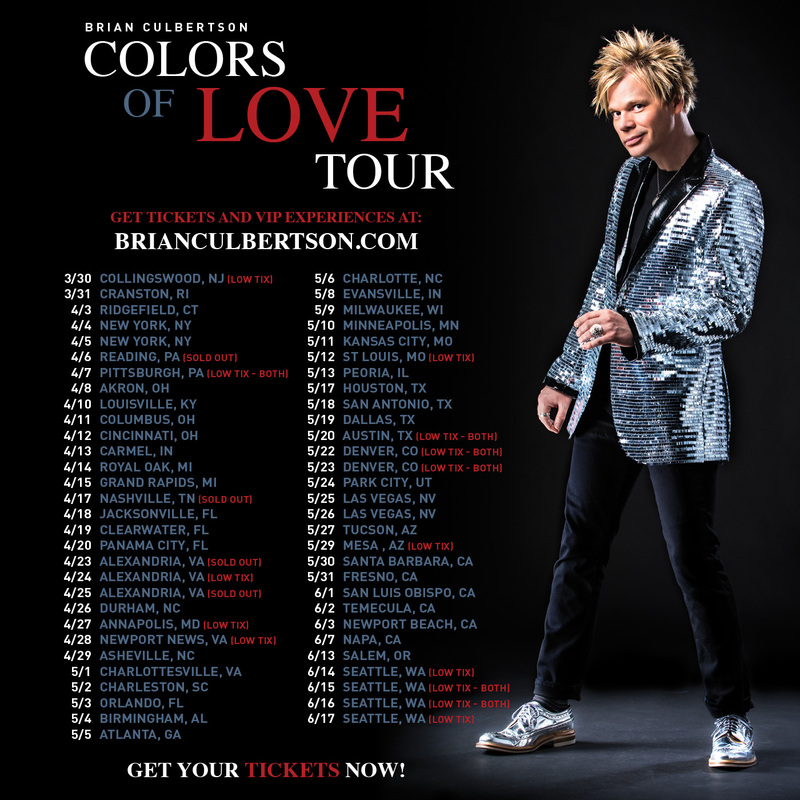 Also, Culbertson recently kicked off the 50+ city Color of Love Tour [he promises it will be a “visually stunning and musically inspiring show”] which includes a stop in Atlanta as the headliner for An Evening of Smooth Jazz on May 5. 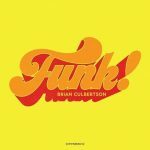 During a press conference Brian Culbertson talked about the meaning behind the title of his album and what he draws from to create new music. 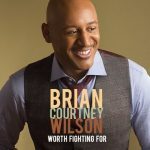 He recounted his favorite memory of performing in Atlanta, and he shared a great story of how he won over an audience that came to see the legend he was the opening act for. Last but not least, he answered question, What is Grown Folks Music? Read below and enjoy. BC: It first started this past year . In October I celebrated my 20th wedding anniversary. Earlier in the year I started writing music and I was definitely in a more of that romantic mood as opposed to the funky side of things that I had been doing the past few years. I just started writing these songs, and every song kind of had a different feel and flavor to it… still all feeling romantic. I started think about it… the idea of love as multi-faceted. It’s kind of all over the place… from when you first meet somebody… that infatuation period… all the way to growing old together. All those different feelings and flavors are incorporated on this new record. I just kind of picked that word colors– meaning the different flavors of love. For the tour we chose three different colors to represent that and they have to do with the album cover as well. We’ve got three acts of the show, so we have three different colors we’re representing– silver, red and blue. When you see the show, you’ll get it. You’ve been making music for a long time. [You have] 18 albums… 13 tracks on this album. How do you continue to find different ways to express your feelings, or different ways to come up with new music. There’s only so many ways you can talk about love. How do you continue to come up with unique pieces? BC: I think it’s a combination of where you are in your life mixed in with what else is going on in the world. I also listen to a lot of different music [and I’m] getting constantly influenced by new music. I think as an artist, you kind of have to keep up on what’s going on around [you]. 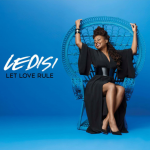 This album sonically is a lot different for me in terms of the track production. 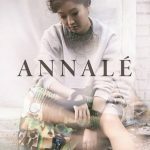 If you strip off the piano on this new album and just listen to the tracks, it’s very pop and even [has] some elements of hip hop thrown in if you take the piano off of the top of it. However, if you put the piano on top, [then] all of a sudden it sounds like my record. It’s really a combination of all that. What is going on… what are my feelings… what’s kind of going on in the world. It’s crazy now. With all of the insane politics going I was just kind of getting the feeling out there that people were wanting something positive musically. It felt like the right time and of course it culminated with my 20th anniversary. It all just kind of felt right for me to do that now. It’s very intimate as well. That’s the reason I wrote all of the songs myself. I didn’t even co-write with anyone this time. It just felt like a personal, intimate type of record. Basically, I just kind of had to go with my gut in the moment and that’s what I was feeling this past year. 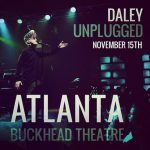 Do you have a favorite memory of performing in Atlanta? BC: I’ve got a lot of memories of Atlanta. I love Atlanta, first of all. I’m just gonna say that right now. The crowd there is always insane. I love it so much. We were doing this [show] at Mable House [Barnes] Amphitheatre down in Mableton [GA]. We were doing this a few years back. I think it was ten years ago now. I think it was a massive thunderstorm that rolled through. We started playing and the rain started blowing underneath the roof sideways so hard that it was hitting us on stage. I kept moving the keyboard back and back and trying to hide. At one point it got so much water in it I had to tip my keyboard sideways and let the water drain out. But, I did not stop the show. It was so crazy. The crowd was going bananas. Everyone was wet. It was the craziest show I ever did. We just kept it going. The crew had tarps all over everything. The crowd was so excited that we kept playing. I couldn’t stop. The first show, we were in Philadelphia. 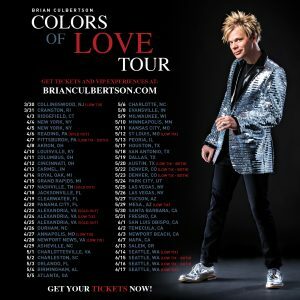 Right at 8 pm sharp I come out on stage and the announcer [says], “Ladies and gentlemen, Brian Culbertson.’ The entire audience looked like, ‘Huh! What!’ I still remember this dude in the front row turned to his wife, threw his hands up in the air and looked at his watch [laughs]. I looked right at him and I was like, ‘Well, I have 30 minutes to convince these people otherwise.’ We did our thing in 30 minutes and by the end of the 30 minutes we had the entire arena on their feet dancing and singing along. You just kinda gotta do what you do. Hopefully people respond and that’s what we did. It’s definitely a humbling experience, but it can be very rewarding. Now, to this day, I have a lot of Fanilows… as they call them… who come out to my shows just from those days. 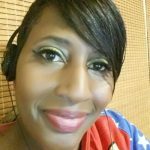 What is your definition of Grown Folks Music? BC: There’s a certain sophistication to our music. There’s a certain integrity there as well. We’re not trying to make music just for the “flash in the pan” artists… whatever is a fad right now. It is music that will hopefully stand up to the test of time and people can really sink their teeth into and be like, ‘Yeah there’s real musicians there playing notes.’ And, something that feels good too. Grown Folks don’t want anything that doesn’t feel good at this point. 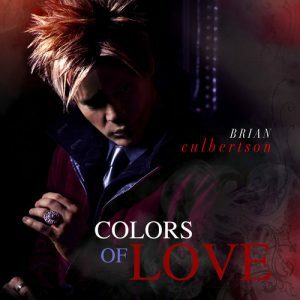 Check out the title track and the 31st Billboard #1 single for Brian Culbertson, “Colors Of Love”.